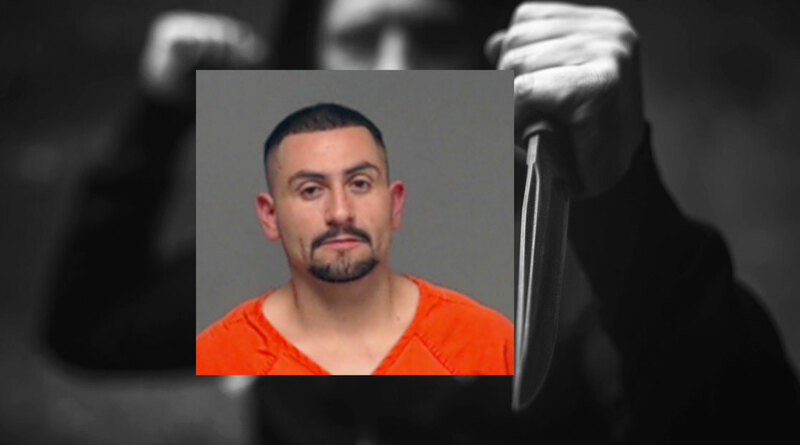 SAN ANGELO, TX – A San Angelo man has been arrested on Saturday for allegedly stabbing his girlfriend while driving down Loop 306. On Feb. 4, Nahum Fernandez, 32, arrived at his girlfriend's house and demanded that the girl get in his car so they could go retrieve his phone charger. The two then were driving on Loop 306 and were near the Bell St. exit when Fernandez pulled out a knife and attempted to stab the victim. When Fernandez attempted to stab her she put her hands up to block the knife causing a cut on her hand. Fernandez then pulled the car over at a car wash located on Avenue L. According to an affidavit, this is where the girl got out of the vehicle at and ran away from him. Fernandez was charged with aggravated assault with a deadly weapon and is currently in the Tom Green County Jail on a $35,000 bond. Do your job. He is dangerous . Girl friend. never go around him again unless you want to die.